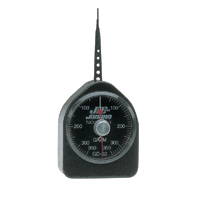 Jonard force gauges are all ergonomically designed and have become the industry standard for measuring force. 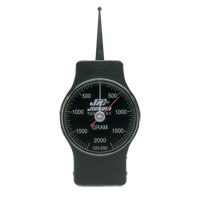 Our 3 different lines of force gauges are used by a multitude of industries and these gauges are being used in over 1000 different applications for measuring, calibrating, standardizing, testing and evaluating. Quickly threads wire and cable through cavity walls and void spaces. Threads at an angle and safely through other wire and cable obstacles. Saves time, saves money, and sharply reduces the risk of accidents. 1. Drill a hole and remove the dust and debris. 2. 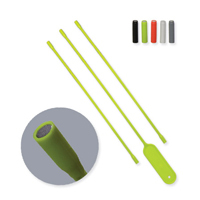 Next simply place the MM-800 specially designed magnetic rod through the hole you wish to snake the wire. 3. Screw on the appropriate magnetic cap to the cable or wire end and align the magnets. 4. Push the cable into the hole and through the other side of the wall. That's it! 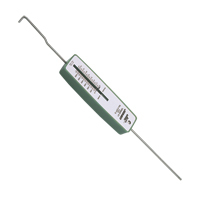 Each MM-800 Kit Contains: 1 magnetic rod, 2 magnetic extensions and 5 magnetic caps.